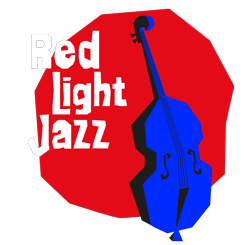 Are you coming to Red Light Jazz by car? 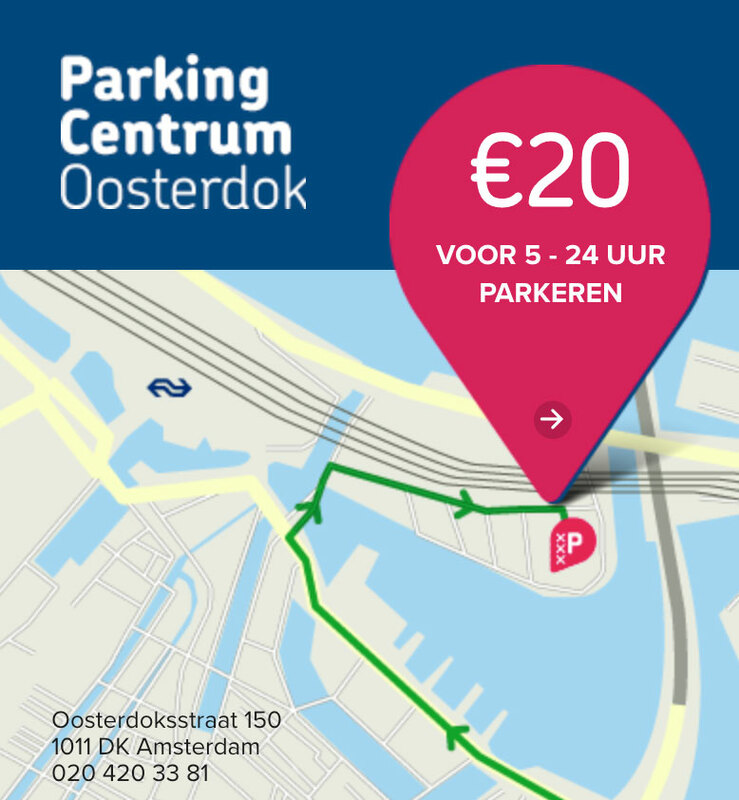 Consider parking at Parking Centrum Oosterdok, which is the biggest parking in the city centre of Amsterdam with 1.369 parking spots. Please note: due to construction work in the area Parking Centrum Oosterdok is only accessible via the Prins Hendrikkade. You can find more information here. For the first 5 hours you will pay € 1,00 per 12 minutes. After 5 hours (until 24 hours) parking, the rate goes back to a fixed price of € 20,00. When you park your car after 9 p.m. and leave before 6 a.m. you will only pay € 1,00 per hour. If you loose your parking ticket, you’ll pay € 25,00 per day. From Exit C you walk directly into the city centre of Amsterdam. From Parking Centrum Oosterdok it is a 8 minute walk to NH COLLECTION BARBIZON PALACE, where a free festival-guide is available with all the locations and performances during Red Light Jazz 2018.